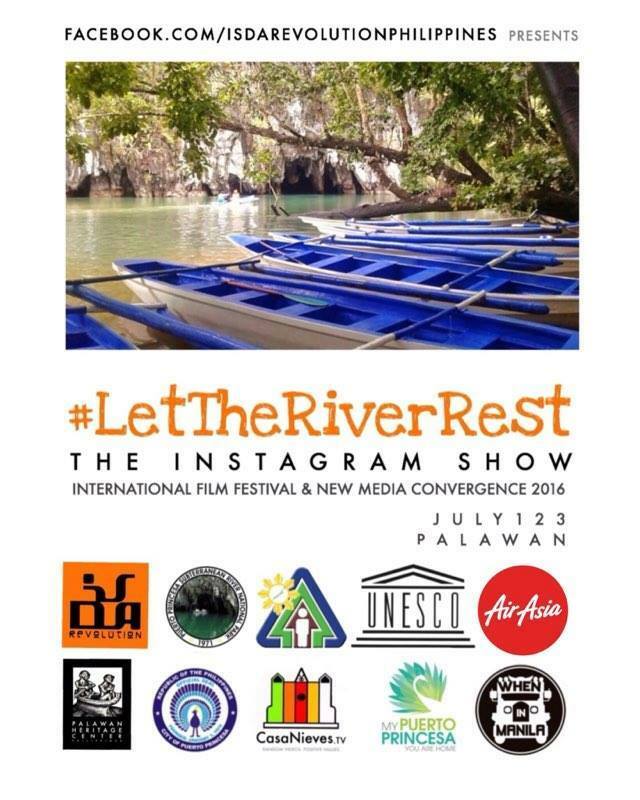 On July 1, a bus full of artists & filmmakers will close the Puerto Princesa Underground River for three days. 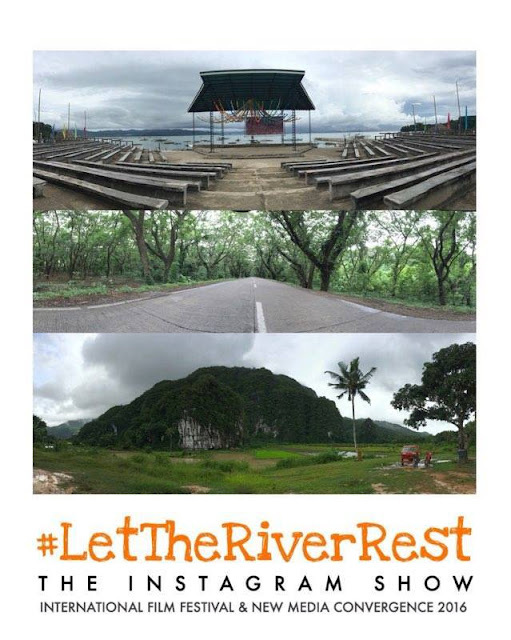 During those days, they will try to sell 3,600 passes to the river by driving from North to South of Mainland Palawan and continuously upload videos of performances at stopovers and collaborations with the locals on Instagram to encourage buyers and Palawenyos to join the #PositiveValues Instagram video contest that can make them win US$3600 worth of Palawan adventure or Php360,000 film grant. For more details, follow Islda Revolution Philippines on Facebook.